Xtainfour Records Label is proud to announce the newest hit song to reach the airways by your “Fearless” Corona Master D’scarce. “Ololufe” s a certain fan favorite. 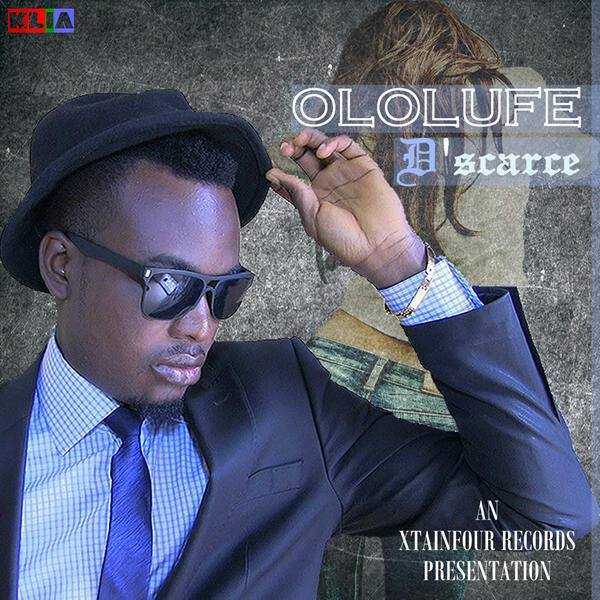 A unique twist to the classic love song, ‘Ololufe‘ certainly will have you moving to the highlife beat. Our Rap Star creates a storyline of how to praise your Love. This song transports you through Ololufe’s catchy lyrics and into the song. D’scarce, the Nigerian singer, songwriter, producer and performer has done it yet again! If you loved ‘Dance‘ and ‘Anything‘ then you’re going to be in for a treat. Produced byDel’B,this song will certainly be the top song to request this season.